Order acknowledgment. Firstly, where an order is made online, acknowledge it without delay and by electronic means. This means that an email should be sent immediately after the order has been placed, but it does not need to be an acceptance of the order - an acknowledgement will do. Revealing identity. Reveal your identity to the consumer when entering into online contracts. Although details about a business may be displayed on a website, it is best practice to include the business name, company number (if applicable) and business address in order to reveal the identity of the business. Delivery additional charges. If a consumer orders physical goods, all additional delivery charges and any other costs must be communicated at the outset. If the costs cannot be calculated in advance, a statement that such charges may be payable must be included in the order pages or terms and conditions (provided that the consumer is aware of the additional charges directly before placing the order). Cancellation rights. 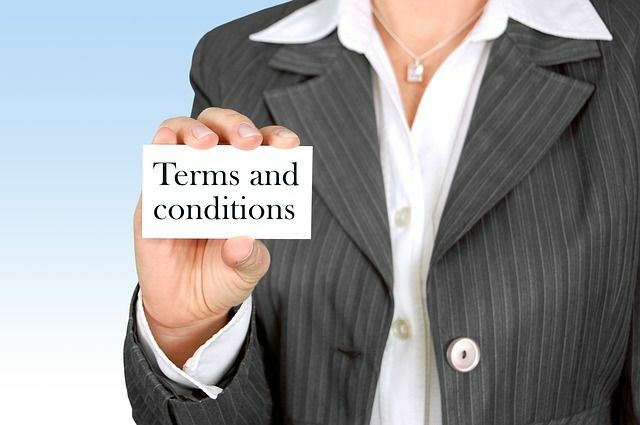 Subject to various exceptions, if you enter into contracts with consumers other than at your shop premises, you must offer consumers a 14-day cooling off period during which the consumer can cancel at any point and demand a refund at no extra cost. In addition, you must supply the consumer with a Model Cancellation Form. The Model Cancellation Form provides the consumer with the convenience to cancel the contract. Alternative dispute resolution. Subject to certain exceptions, include in the terms and conditions details of an alternative dispute resolution provider, so that once a consumer has exhausted your complaint process, there is recourse to an independent adjudicator. In addition, all businesses are required to link to the European Union’s Online Dispute Resolution platform, which is hosted on the EU’s website. Although this requirement may be affected by Brexit. After reviewing this post, if you have queries or questions or you would like us to draft or review your terms and conditions, please contact us at Markel Law. The Consumer Rights Act protects you in almost all purchases you make. Here we explain what it means when buying goods or services.